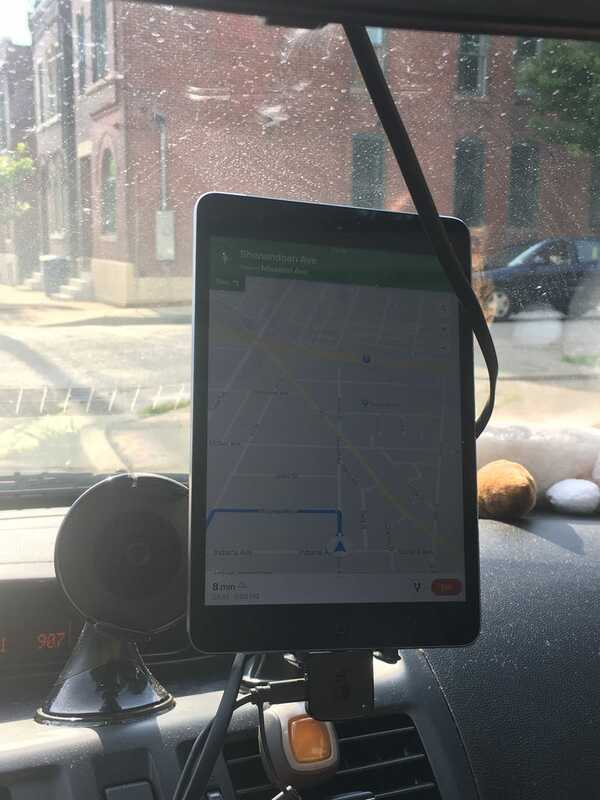 Two items: I found a Bad Elf GPS module on CL pretty cheap and snapped it up, which means I really didn’t need to pay extra for the cellular-equipped iPad - oh well. I had ordered the wrong iOttie mount, but it was cheap enough that I don’t feel the need to return it. The correct one is on order, but in the meantime I’m using a cheap sticky-back Scosche unit found in the clearance bin at Target, and it’s not too bad. Nav done for now, so time for an MP3 solution. I’ll have to see what apps are out there that are easy to use whilst driving, or maybe I’ll just set it to shuffle and use the in-dash iPod controller I made. I figure that if I just put my favorite tunes in it, skipping between tracks shouldn’t be an issue.